I’d be the first to admit that my blogging has been sporadic at best. I guess other things – like work, family, golf, the NBA playoffs (where amazing happens), Top Chef – have been a higher priority. Still, every once in a while, I get the urge to blog. Usually, I ignore said urge, but this time, I decided to scratch the itch – partially because of the blogosphere’s hubbub on new Stevie music. The songs, supposedly recorded 1974 (between the Innervisions and Fulfillingness’ First Finale albums), sound like vintage Stevie – soulful, complex, and innovative. In short, not the crapola that passes for music on today’s radio stations. 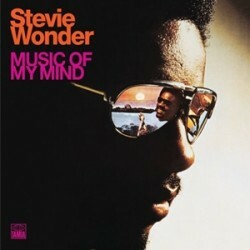 Anyway, the snippets reminded me that I was supposed to be writing a series of posts about Stevie’s music. In just so happens that the next posts were supposed to be on the Innervisions and FFF albums, so the unearthing of new music makes this post even more meaningful. But enough of my excuses…. on to the music!!! 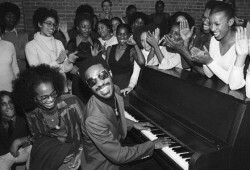 Innervisions covers a many different issues – drug use (“Too High”), racism and social inequity (“Visions”, “Living For The City”), politics (“He’s Misstra Know-It-All”), spirituality (“Jesus Children of America”) and love. Of the nine wonderful tracks, I’ve decided to include two – the before mentioned “Too High” and one of my personal favorites, “Golden Lady”. 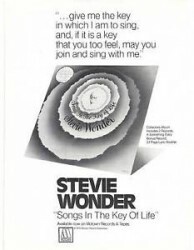 The Innervisions album is my personal favorite, and while not as grand as Songs In the Key of Life, could be considered Stevie Wonder’s magnum opus. 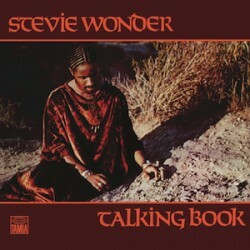 This album netted Stevie three Grammys (including Album of the Year). 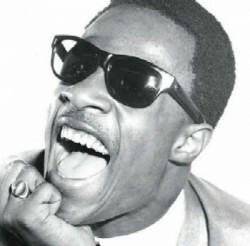 Fulfillingness’ First Finale was recorded after Steve’s tragic car accident (where he was in a coma for 4 days). My personal opinion is that the tone of this album (more sparse and somber) may be due to that life and death episode. Once again, Stevie touches on familiar themes of love, politics, and spirituality – though this time with some twists. “Too Shy To Say” almost sounds like a country recording; “Bird if Beauty” has a Brazilian theme; and “Boogie On Reggae Woman” has it’s own indescribable mix of sounds. 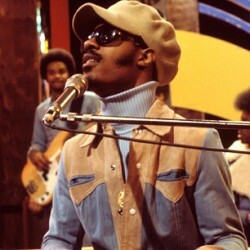 Still, it works for Stevie, as his consecutive Grammy for Album of the Year award would indicate.